Lean Development Consulting Services | Krueger & Partner Ltd.
To select the right development methodology and to track the performance of the developers requires in-depth understanding. We support you with this additional capability that you may not want to build inside your firm initially. 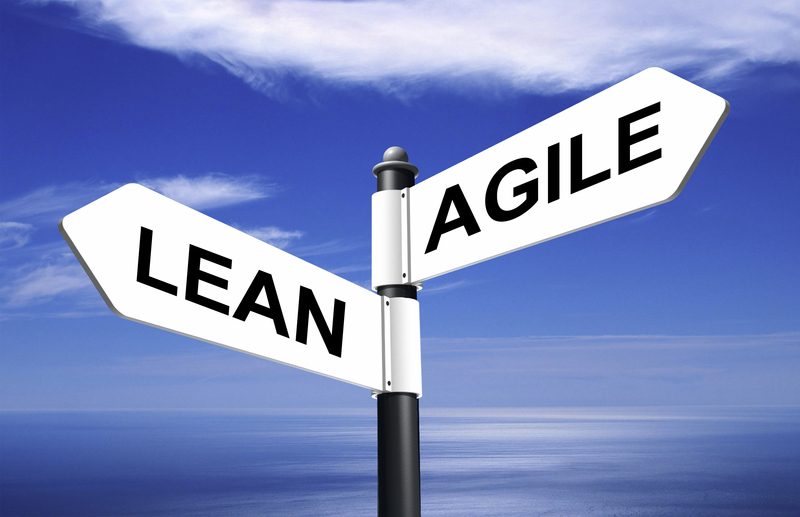 We have extensive expertise with Kanban and Scrum and are happy to discuss your best possible approach with you.